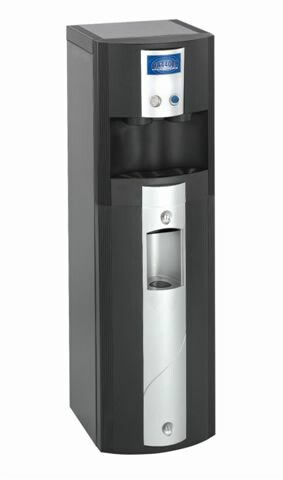 Our office water machines let you say goodbye to unsightly stacks of water bottles, and hello to the latest in hydration technology. 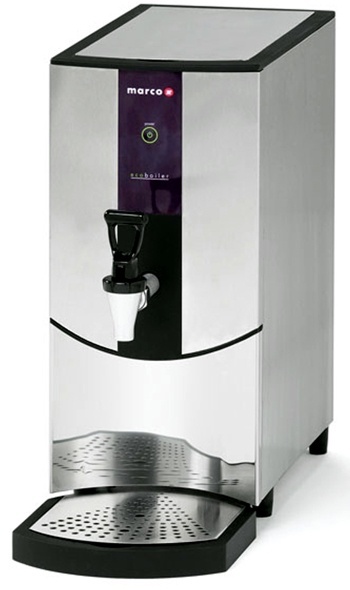 A well-hydrated office is a happy, well-functioning office. 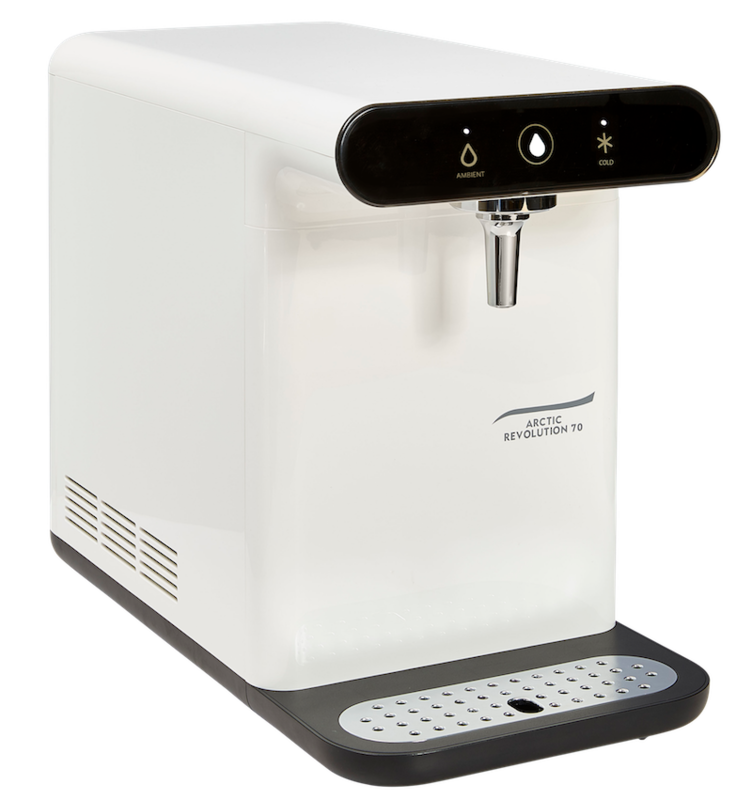 Whether your staff need hot or cold water, our range of water taps, dispensers and boilers has you covered. 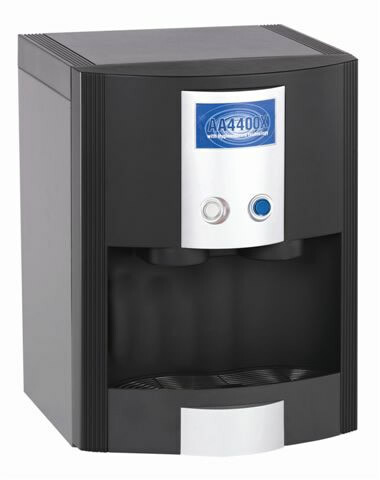 Water machines from AA include Antimicrobial Hygiene Guard Technology. 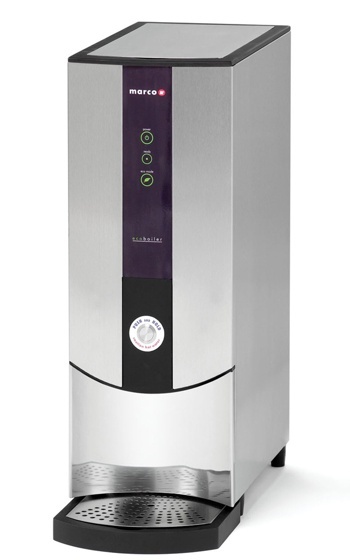 Choose from stylish space-saving countertop models such as the Artic Revolution 70, or sturdy freestanding mains-fed machines.cMarco’s commercial water boilers are energy-efficient, smart and cool to touch.